Newport Pagnell & Olney Lions Club Our next fundraising event is the Golden Age of Motorcycles talk by Malcolm Bailey and Mike Gibbs on Wednesday 1st May Click here to find out more details. the largest service organisation in the world. 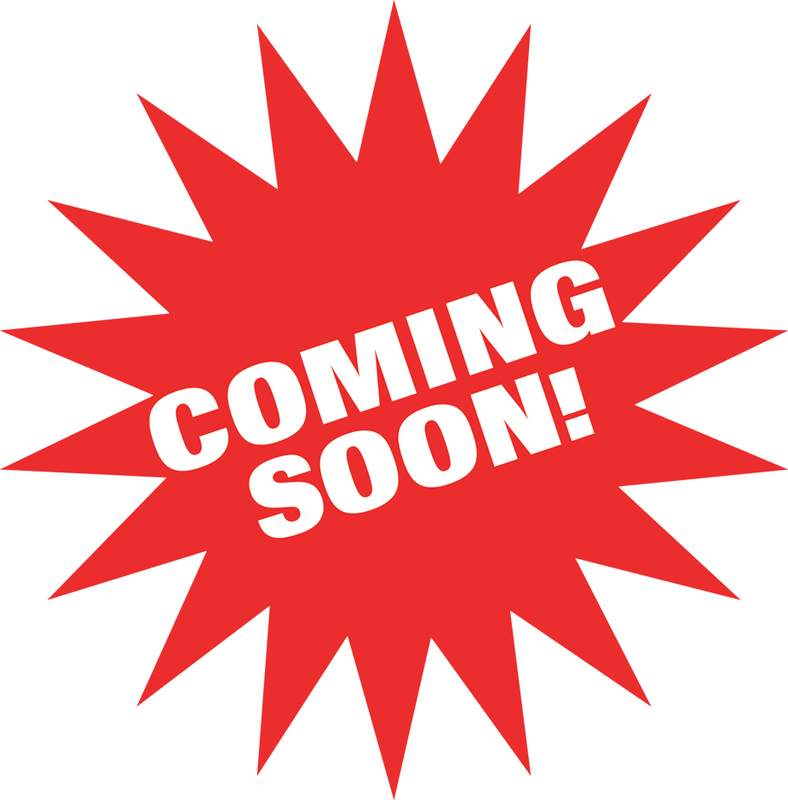 If you are a visitor to the Milton Keynes area, please have a look around our website via the buttons on the left and if you would like to join us at one of our meetings, please contact any of our members who will be only too pleased to give you any information you may want. If you are local and would like find out more about the Lions club which serves your area, again speak to any of our members or send us your contact details via the contact us page. Motorama is an annual event which normally sees 100 classic and specialist vehicles being parked up in the Market Place and surrounding streets bringing an amazing blaze of colour and nostalgia to Olney. Click on our Motorama logo above to have a look at some of the vehicles from our most recent event. If you are a classic car owner and would like to join us in future years,drop us a note via our contact us , leave us details of your enquiry and one of our members will get back to you. Another successful Dickens Craft Fayre took place on Sunday 9th December when we were again located at our two venues of The Carlton House Club and Olney Centre. With around 3000 people crossing our threshold, most of the stalls did a brisk trade although many did comment that our event has been hit with the same downturn they have experienced at most Craft Fayres. If you are a craftsperson who produces your own items and are interested in applying to take part as a seller, please drop us a note via our contact us page and our event organiser will get back to you with details. Want to join us at our next Craft event? If you want onto our mailing list simply go to our contact page and leave us your contact details and some information of your craft. We will add you to our list and we will be in touch to let you know the situation. Remember as we get closer to the event, we do fill up but will keep your details and advise you of future events we are organising. Please note: Only items which have been handcrafted by the stallholder or a known friend can be brought to the event - no wholesale/retailing is acceptable and certainly no pre made Vintage Goods (whether second hand or 'new'). At each monthly meeting, any appeals for support which the club has received will be discussed and the appropriate steps taken according to the view of the majority of those present. Have a look at How we Serve our community. Could you be a "Friend of Lions"? Many of the events we organise take more manhours to cover than our existing club has available via our members meaning that we can only carry these out with the support of our Friends group. This group of people are simply folks who are willing to give a few hours when available to help the club. 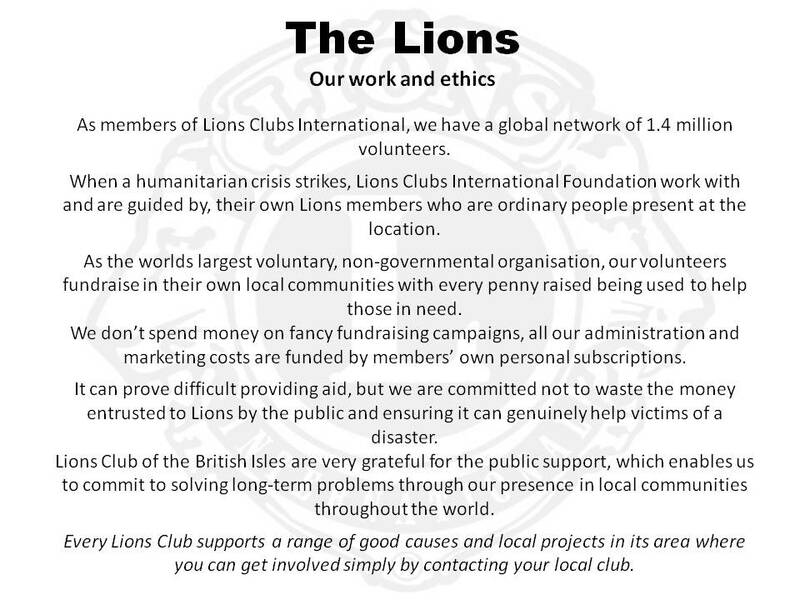 They have no desire to become part of the Lions organisation however they are public spirited enough to offer their help when they are free to do so and we inevitably manage to obtain the numbers we need. If you are reading this and feel that you could, perhaps, respond to an appeal for a few hours in our time of need, please go to our contact page and simply say "Add me to your Friends" - it couldn't be easier. 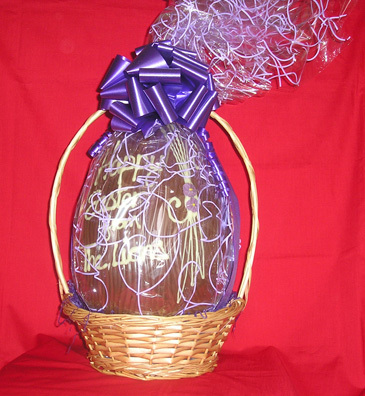 It's that time again when we provide a number of Pubs and Coffee shops with giant Easter Eggs (some with a cuddly toy) and see them running a raffle with profits generated supporting of both the Lions Club and the licencee/owner's own favourite charity..
Would you like to know more about the Lions club and how you may be able to support our work in the community? If so, why not join us at one of our Open Evenings in Newport Pagnell and Olney. Click on the graphic to find out more. 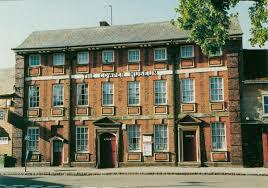 Fancy learning a little of our past? A group of Lions and our friends will be visiting the Cowper & Newton Museum on 29th April for a historical tour of Olney's past. Hosted by Paul Collins, Chair of Trustees, we are looking forward to this visit and just hope that we are not introduced to too much 'history' that we actually remember. One of our past members, Malcolm Bailey from Newport Pagnell, supported by Mike Gibbs will be fascinating us with his experiences riding in the Isle of Mann TT races against World Famous riders such as Geoff Duke. The evening will also include plenty of 'Techie' bits which will whet the appetite of bikers. 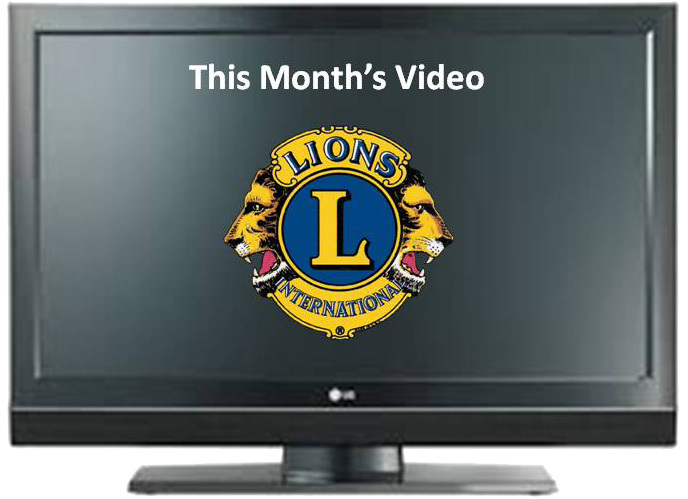 A number of Lions Clubs in the Milton Keynes Area have supported the Honeypot Charity that provides respite for youngsters who have to become carers for one or more parents whilst still having to maintain their education for the future.. Find out why we were motivated to help by looking at the video above. It all started in 1977! The existing members knew we were founded in 1977, but what did the newly formed club do in it's first year? A phone call received 'out of the blue' led to us receiving a photo album containing the first years record. Click on the graphic above to see it. Another great night when almost 50 folks turned up for our 'virtual tour' of six Scottish Islands and tasted the output from some of the distilleries. Leading the tasting was Nick Worricker from Duncan Murray Wines in Market Harborough who, following a short video about each island, introduced the whiskies. Keeping in theme, the food for the evening was Stovies (A Scottish sausage casserole) and all profits were donated to the Batten Disease Family Association. Our Town Calendars sold very well earning our charity account almost £2000. It was a hard slog though with all our members, supported by our friends group turning up, no matter the weather, each time we were selling. Our retailers were equally supportive and we sold a record number of units via that channel.